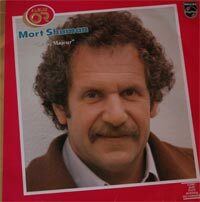 Brooklyn born Mort Shuman inherited from his parents a passion for art and music; he studied philosophy at school, but despite winning a place at the City College of New York, Mort wasted little time in pointing himself towards a career in the music business and began writing songs. He identified with the city’s black community and moved up to live in Harlem. 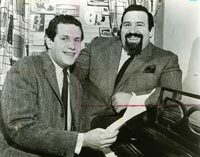 When Mort was barely 16 he met 31 year old Doc Pomus a singer of some repute around the spots on Bleecker Sreet in Greenwich Village. 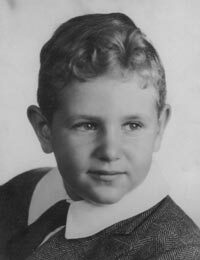 Pomus was also a songwriter and in him Mort found a soulmate Pomus became Mort’s friend and mentor and they began writing songs together despite the 15 year age differential between them. Thanks to a series of chance encounters with a number of music professionals, the pair signed up with Hill and Range Songs, a music publisher which already had a relationship with Elvis Presley. From 1958 through to the mid 60’s, Pomus and Shuman authored a great body of pop song hits including ‘A Mess Of Blues’, ‘Little Sister’, ‘Surrender’, ‘Viva Las Vegas’ and ‘His Latest Flame’ for Presley, as well as ‘You Be My Baby’ for Ray Charles; ‘ This Magic Moment’ and ‘Sweets for my Sweet’ for The Drifters; ‘A Teenager in Love’ for Dion, ‘Can’t Get Used To Losing You’ for Andy Williams and perhaps the most memorable of them all, ‘Save The Last Dance For Me’ also for The Drifters. These songs together sold more than 30 million records but despite that success Shuman left New York in the mid 60’s to enjoy life travelling. He stopped off in London and wrote a series of hits for UK artists, including ‘Little Children’ for Billy J Kramer, ‘Sha La La La Lee’ for the Small Faces and ‘Here I Go Again’ for the Hollies. 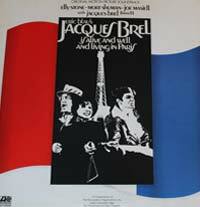 During a visit to Paris, Shuman discovered one of France’s great poet-singers, Jacques Brel. When he returned to America, Shuman brought a bundle of Brel records with him, translated 30 of them into English and created the off-Broadway musical, ‘Jacques Brel is Alive and Well and Living In Paris’. The show is one of the three longest-running off-Broadway musicals in history. It was also presented in major cities in the United States and Canada and in many other world capitals as well. The score of the show using the Shuman lyrics spawned recordings by several major name artists. Scott Walker recorded a number of Brel/Shuman works which have become the definitive English language versions. David Bowie and Ute Lemper recorded ‘Amsterdam’ and Judy Collins covered Marieke. The Alex Harvey band recorded their version of ‘Next’ Both Dion and Dionne Warwick recorded ‘If We Only Have Love’, perhaps the best known song from the show. Having fallen in love with Paris, Shuman returned there to live and to embark on a new career, that of a recording artist. Ultimately, he became one of France’s most popular personalities both as performer and songwriter. He has six gold albums and countless hits to his credit including ‘Le Lac Majeur’ which became one of the most successful singles of all time in France. He also created 15 film scores. After 15 years of unbroken success in France, Shuman decided to move to London to pursue his English language songwriting and recording career. Shortly before his death, Atlantic Records released ‘Distant Drum’, his debut album for that label. 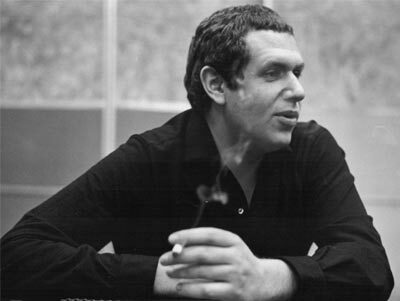 Mort Shuman died on November 2nd 1991 after a courageous fight against cancer leaving his wife, Maria-Pia and their three daughters Barbara, Maria-Pia and Eva-Maria. After his death Mort was elected into the Songwriter’s Hall of Fame.